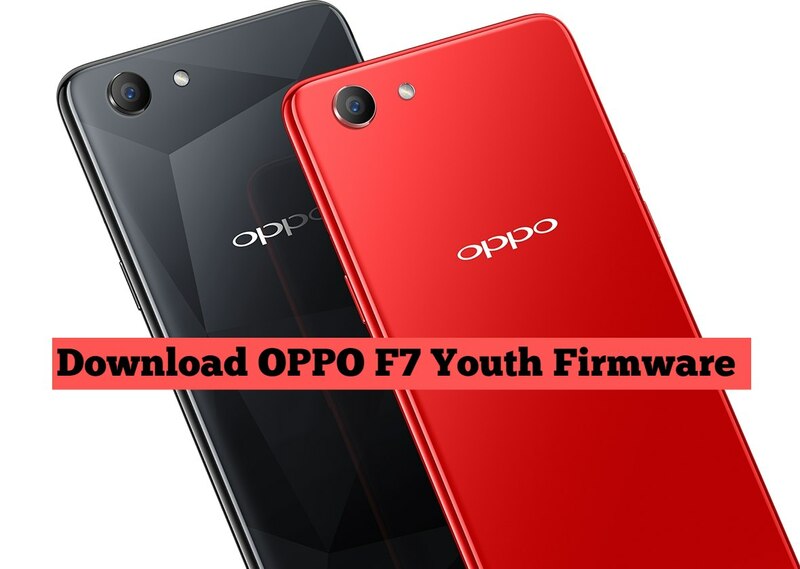 In addition to addressing software problems, flashing is also commonly used to upgrade / downgrade ROM on Oppo smartphones. Data Cable / USB Cable (can use original cable / default). NOTES : If still possible, please backup the important data stored in the device. 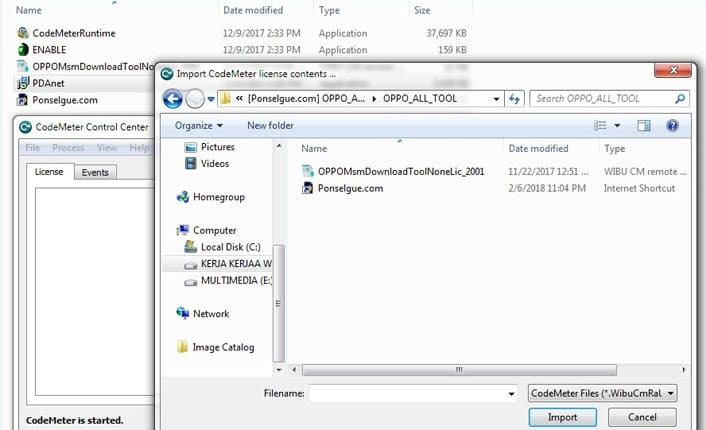 Next, open the Oppo All Tool folder then Install PDAnet.exe. If the USB Driver Found notification appears, select USB no and skip. After the license import process is complete, it will appear Import Update Notification Succesfully. Well, now on CodeMeter license status has been activated. 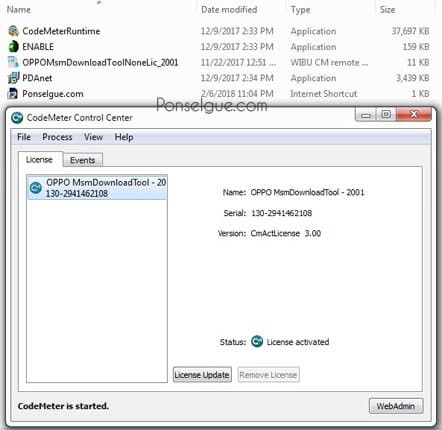 Now go to the Download Tool folder, move it ProjectConfig.ini dan DownloadTool.exe to the Firmware Oppo A83 folder already in the extract. 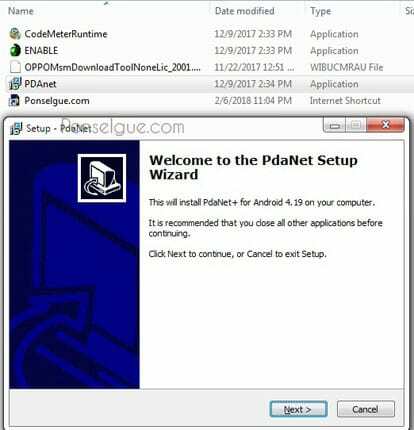 After that, run DownloadTool.exe then open ENABLE.exe (TNT Enforcer) and then click Enable to open all flashing options. NOTE : If the flashing process stops in the yellow bar, try reinstalling the Driver or restarting the PC restart first. Thus OPPO F7 Youth which I can share. If you experience any constraints during the flashing process, please post a question in the comments field provided below. May be useful!